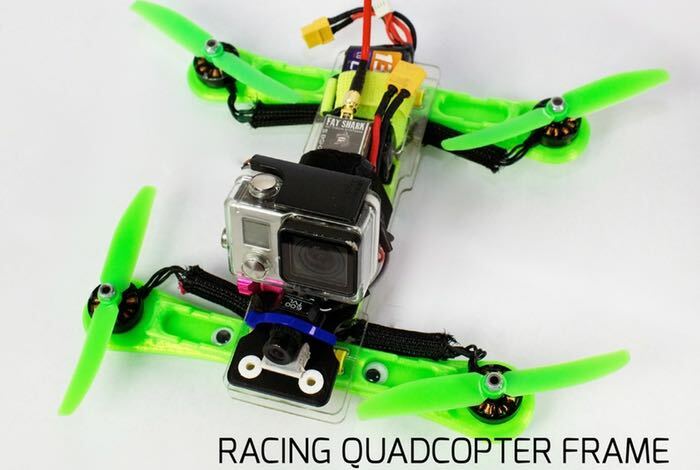 Benjamin Tovar has designed a racing quadcopter frame called Zippy that can be assembled using zip ties and is available in a variety of colour customisation options. Zippy is a 250 size racing quadcopter frame that is both durable and enables quick swap-outs for upgrades and replacements when required. Watch the video below to learn more. The Zippy drone frame project is currently over on the Kickstarter crowd funding website looking to raise enough pledges to make the jump from concept to production. The whole system collapses down and is easily transported to race meets.